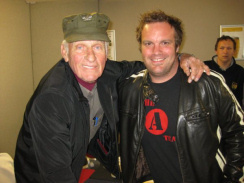 Welcome to The A-Team Van Website! Suffolks 1st A-Team Van! Bringing a taste of the stars to East Anglia. 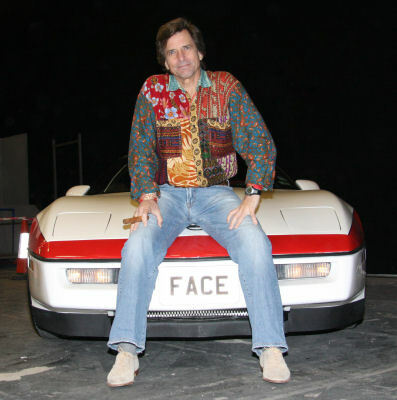 The world's 1st Faceman Corvette replica is also available. 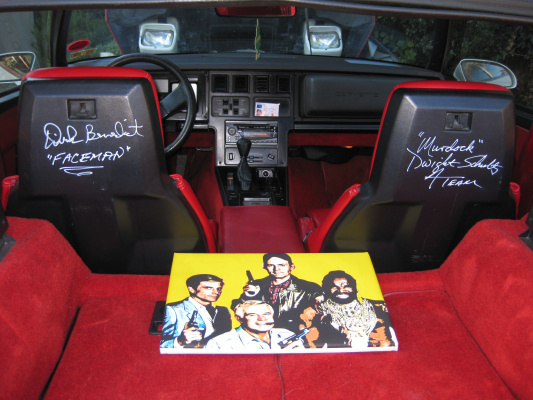 Autographed by Murdock, Face, Mr T and Colonel Decker! 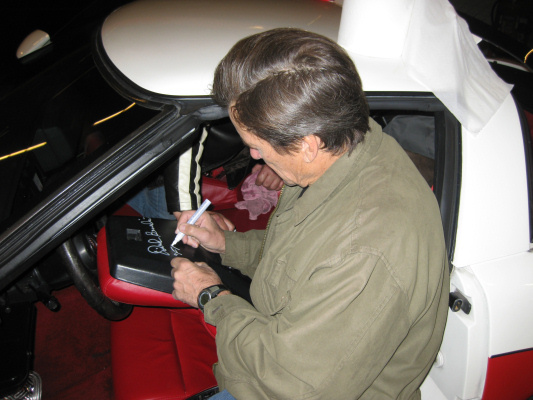 Latest News: Van & Vette Signed by The A-Team! 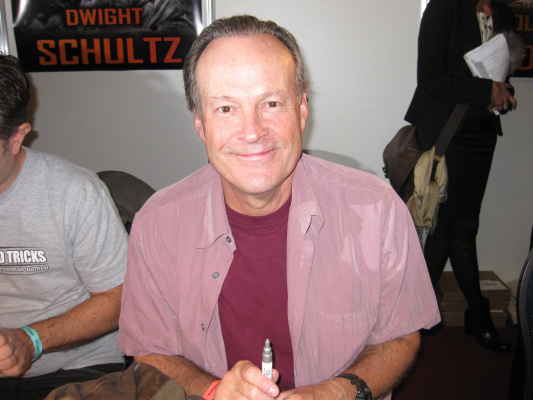 Dwight Schultz aka Murdock Signs The Van and the Corvette! 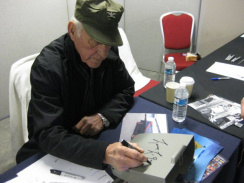 This adds to the signatures of Face, Mr T and Colonel Decker! 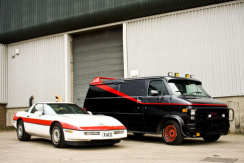 The A-Team Van Heroes Experience: As Seen On The One Show!